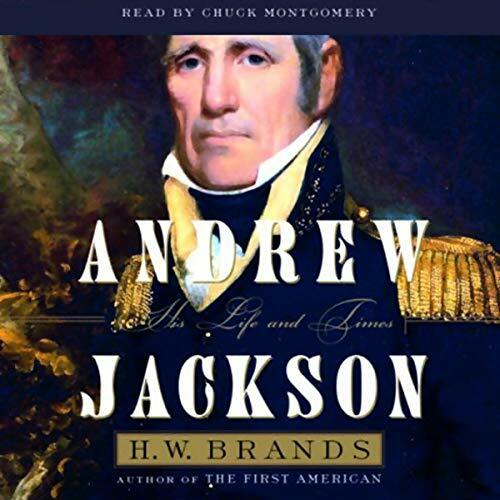 The most famous American of his time, Andrew Jackson is a seminal figure in American history. 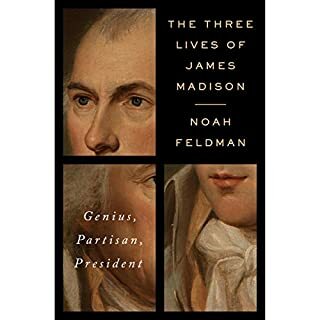 The first "common man" to rise to the presidency, Jackson embodied the spirit and the vision of the emerging American nation; the term "Jacksonian democracy" is embedded in our national lexicon. With the sweep, passion, and attention to detail that made The First American a Pulitzer Prize finalist and a national best seller, historian H.W. Brands shapes a historical narrative that's as fast-paced and compelling as the best fiction. 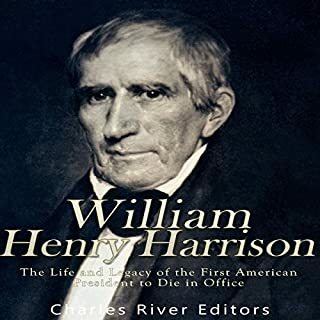 He follows Andrew Jackson from his days as rebellious youth, risking execution to free the Carolinas of the British during the Revolutionary War, to his years as a young lawyer and congressman from the newly settled frontier state of Tennessee. As general of the Tennessee militia, he put down a massive Indian uprising in the South, securing the safety of American settlers, and his famous rout of the British at the Battle of New Orleans during the War of 1812 made him a national hero. But it is Jackson's contributions as president, however, that won him a place in the pantheon of America's greatest leaders. A man of the people, without formal education or the family lineage of the Founding Fathers, he sought as president to make the country a genuine democracy, governed by and for the people. Jackson, although respectful of states' rights, devoted himself to the preservation of the Union, whose future in that age was still very much in question. When South Carolina, his home state, threatened to secede over the issue of slavery, Jackson promised to march down with 100,000 federal soldiers should it dare. ©2005 H.W. Brands (P)2005 Random House, Inc. Random House Audio, a division of Random House, Inc. The narrator ruined the read because he raced through the book, slurring his words. Almost like he couldn't wait to get through it. The content was excellent, but it was hard to concentrate because of the narrator. 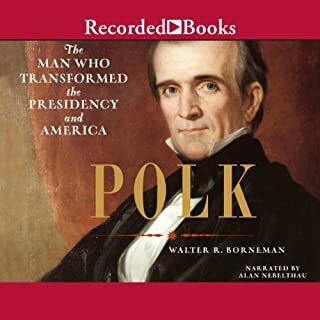 Crisply read biography of a president and time that sometimes correlates closely with today--populism, big shift in power, president who reflects best and worst of our nation. On the other hand a driven and principled man. I know I chose the abridged 8 hour version. But the overall storytelling is great! The reader's voice takes you to the location read and is easy to listen to. If you are looking for a brief survey of Jackson without getting. Too deep, this is the one for you. If you prefer , as I do, a little more substance and background; choose the longer version perhaps. When I first ordered I didn't see the abridged notation. The information was good but I need the unabridged version. When I tried to get that, I could only find the 2nd volume of the unabridged and I'm not sure how to get the 1st volume of the unabridged. 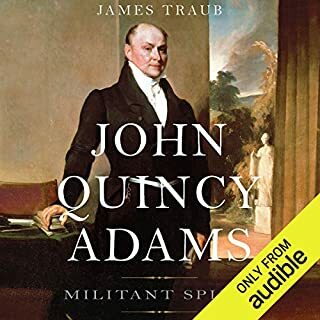 Prompted research on John Q Adams and of all things Texas History. Not what ecpected but much enjoyed. You don't know AJ until you've read this. I learned so much excellent detail history about the times he grew up in and the things that made him the way he was. If you love to learn what life was like in those hard times, you will enjoy this. And if you like to know the reasons and not just the facts, you will enjoy this book. And the reader does an excellent job. 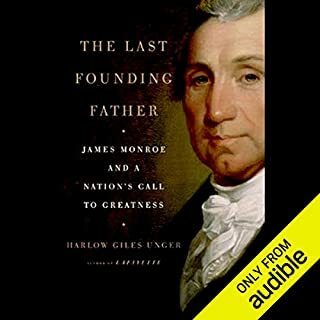 A well-researched book with fascinating detail about a complex person, this is one of the better biographies available on audible.com. I will also seek other books read by this narrator -- he did a great job of picking up the pace and therefore holding my interest. 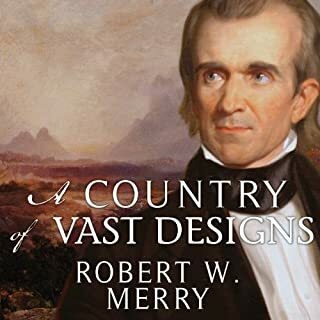 The only small weakness is toward the end of the book, when the author moved away from Jackson, focusing more on expansionism.